We guarantee every job we do. Have confidence that we will do it right, guaranteed! 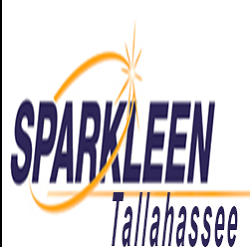 Sparkleen of Tallahassee can fit any time schedule. Select a schedule from 1-time, weekly, biweekly or a monthly cleaning schedule. If you need an unusual or custom schedule set, we can do that too. We are Moolco Cleaning Company, we provide cleaning services in Miami area. Our team are professionally trained, insured and bonded, we use eco-friendly cleaning products. Florida Cleaning Service LLC is the preferred Cleaning Service in Palmetto, Florida. Offering services in House Cleaning, Post-Construction Cleanup, Office Cleanup, and Apartment Cleanup.